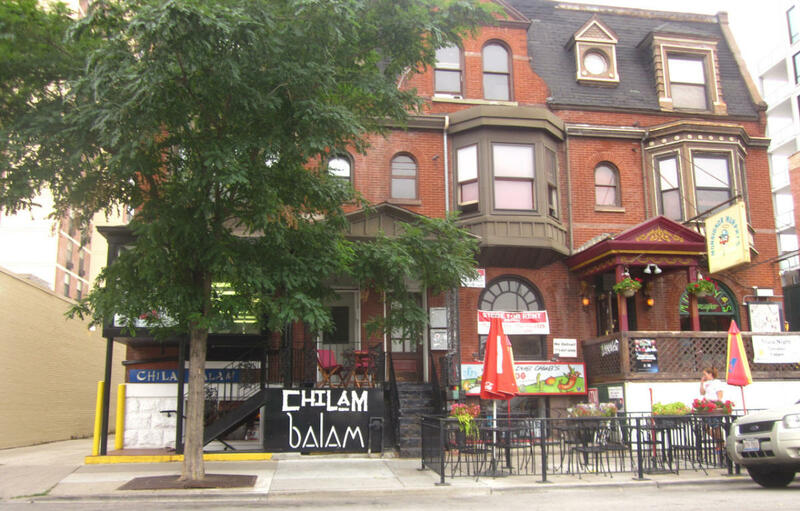 Chilam Balam is a sustainably minded BYOB restaurant serving Mexican shared plates with a farm fresh twist. We strive to provide the tastiest and freshest ingredients while preparing our dishes and other aliments without unnatural additives and ingredients (corn syrup, msg, etc.). All of our dishes are designed to share at the table; you can either take a little piece, make a taco out of our fresh tortillas, or top one of our handmade tostadas.